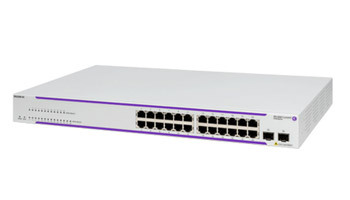 Alcatel Lucent Enterprise is a leading provider of enterprise communications solutions and services, from the office to the cloud. 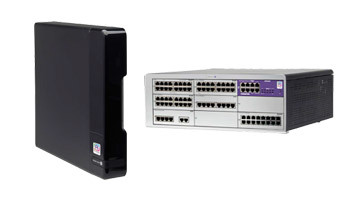 Building on our established heritage of innovation and entrepreneurial spirit, we operate globally with 2700+ employees in 100+ countries worldwide, with headquarters near Paris, France. 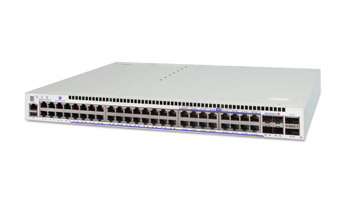 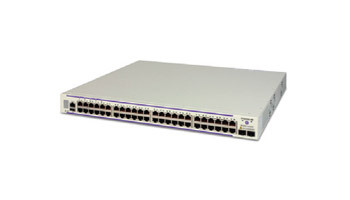 Syntel Telecom is a Value Added Distributor (VAD) of Alcatel-Lucent Enterprise. 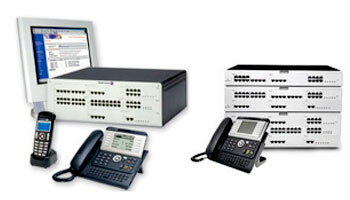 Turnkey global communication solution for small and medium-scale businesses from 6 to 200 employees. 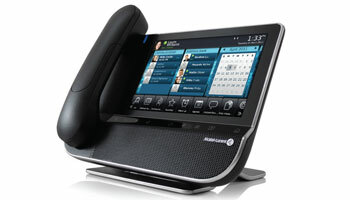 Advanced business communications experience available on desk phones, DECT/WLAN handsets, and on PCs, tablets or smartphones. 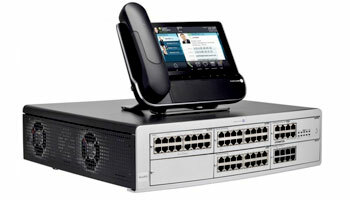 To compete and succeed in today’s marketplace, small- and medium-sized businesses (SMBs) need enterprise-class products. 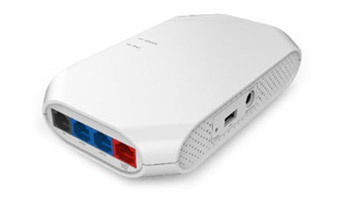 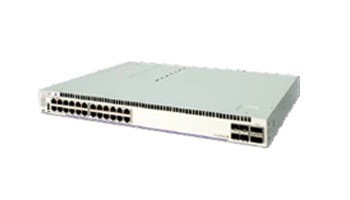 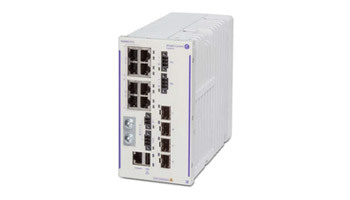 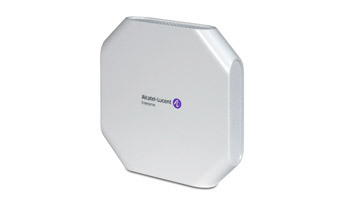 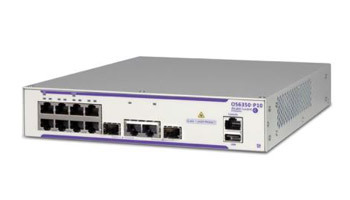 Multifunctional Alcatel-Lucent OmniAccess® AP1101 is an entry level access point (AP) for medium density and small business deployments. 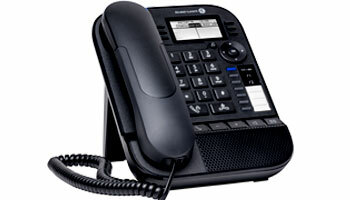 Ideal solution for contact center companies driven by voice interactions, installations of all types and sizes. 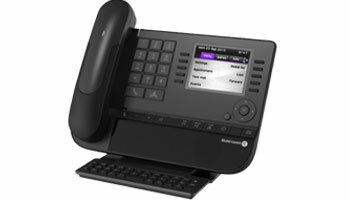 New eco-friendly Alcatel-Lucent 8018 DeskPhone offers feature rich IP telephony in a highly optimized format.